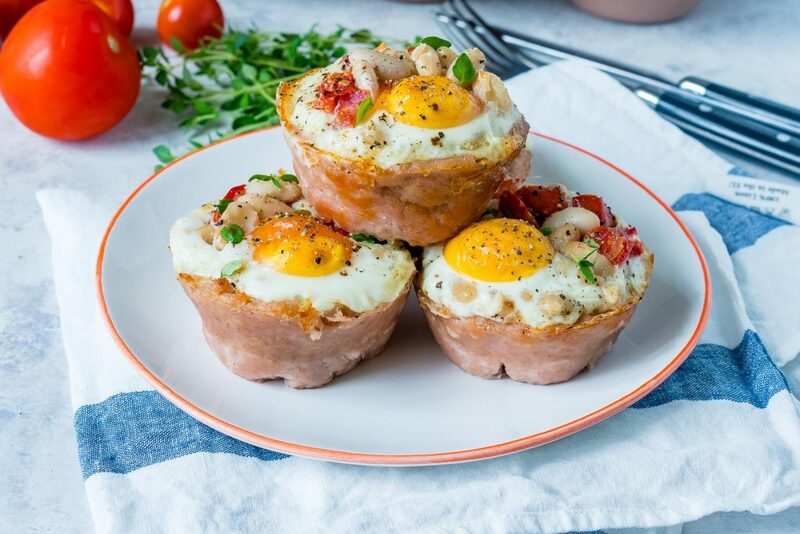 These Sausage Egg Breakfast Cups are Perfect for Breakfast and Meal Prep! 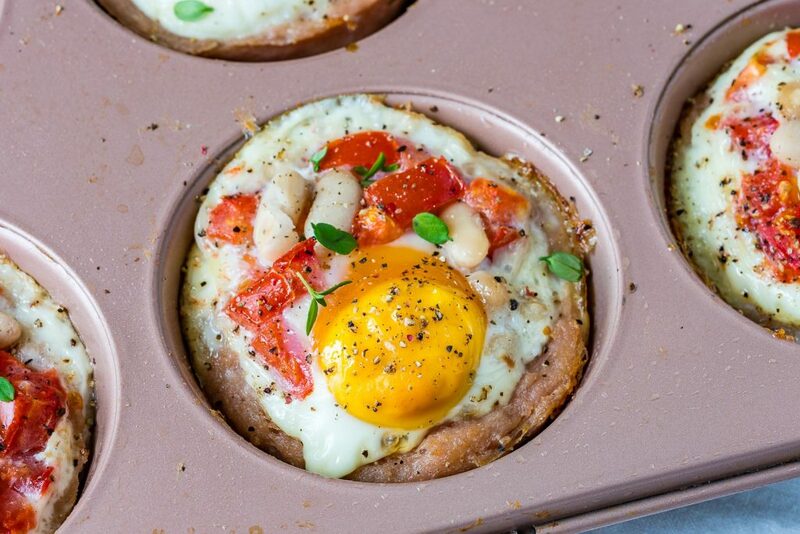 In a muffin tin, press about 1/4 cup of uncooked sausage into each muffin cup space. 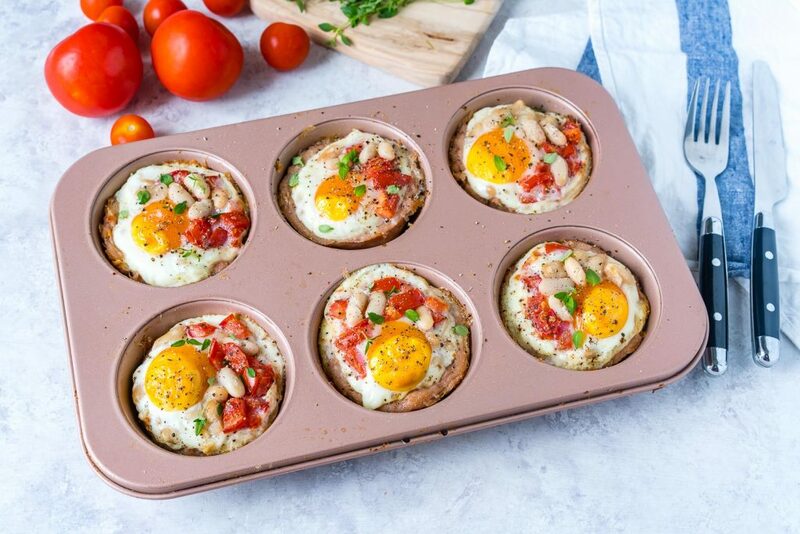 Start to form shells, covering the sides of the tin and leaving room in the middle for the eggs. 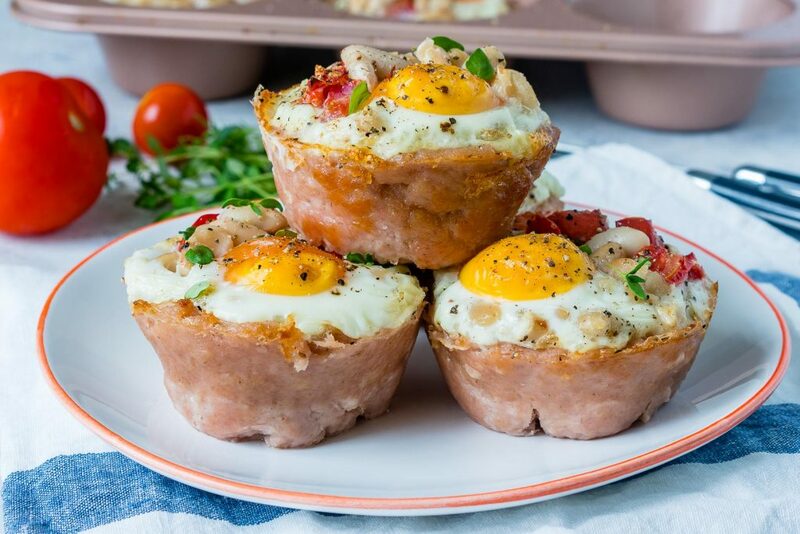 an egg into the middle of each cup. 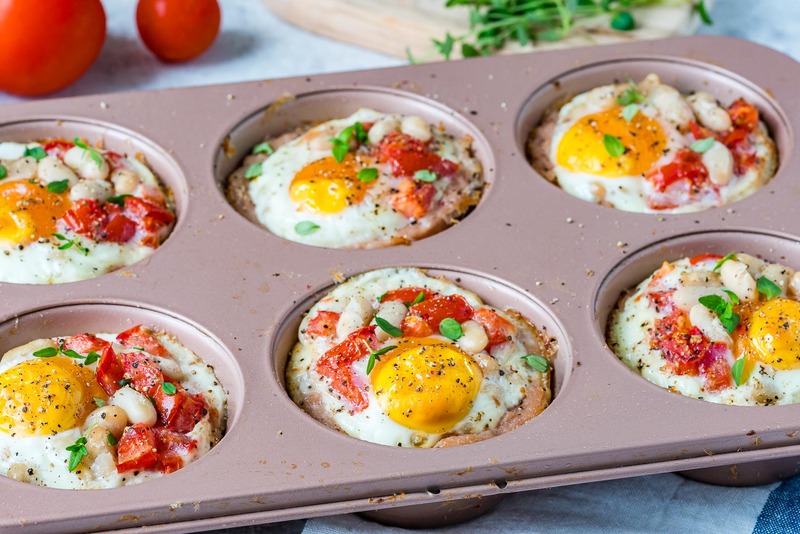 Bake at 350 degrees f. for about 20-25 minutes, or until the eggs are cooked to your liking.